The output of your wind turbine will depend on what kind of wind speed it is rated for. At the risk of being a little too obvious, the most important factor in how well a wind turbine performs is the amount of wind that's available. Knowing how fast the wind blows in your area - and more specifically, exactly where you intend to put your turbine - is very important. What is wind speed and why is it important? Wind speed is a measure of how rapidly the air is moving in a particular area. For the sake of ease, this is usually expressed in metres per second (m/sec). A knot, the unit most commonly associated with wind speed, is equal to one nautical mile per hour and is more commonly used for navigation. Average wind speeds in Australia range between 4-7m/sec, depending on location. Average wind speeds will differ significantly from these averages though, affected by all kinds of factors affecting air pressure. Wind speeds are likely to be significantly higher along the coast than they are further inland, and wind also moves faster on hills. A general indication of wind speeds and direction in your area is available from a number of different sites on the internet, including from the Australian Bureau of Meteorology. These measurements won't necessarily provide you with usable data for your exact location, though - that can be affected significatly by obstacles and geographical features in the area. To get the best performance from a wind turbine, the wind speed at your proposed site should be recorded with an anemometer. 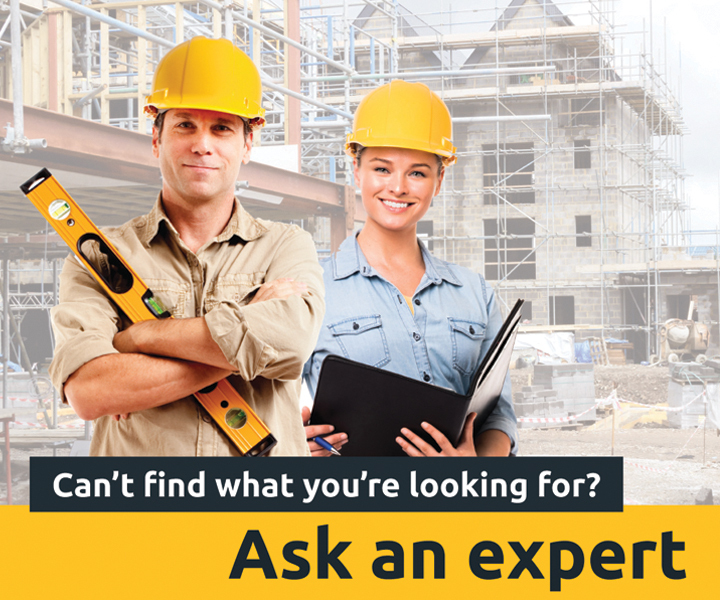 It's well worth collecting extensive data over a long period of time about your proposed site well before you part with any money. It’s of little use installing a large turbine in an area which only receives a light breeze and likewise, it's a waste to install a smaller system on a site which could easily allow for greater power generation. Ideally, wind speed at the proposed site should be measured for at least three months - or longer if wind is likely to be significantly affected by seasonal changes. What are cut-in and cut-out speeds? A turbine's cut-in and cut-out speed (also called 'cut-off' speed) are determined by the manufacturer to protect the turbine from damage. The cut-in speed is simple; it's the point at which the turbine starts generating electricity from turning. The cut-out point is more important though, and denotes how fast the turbine can go before wind speeds get so fast that it risks damage from further operation. The primary safety issue with wind turbines comes from overspeeding, so some sort of stall or brake mechanism is needed to shut down the turbine before it reaches this danger zone. 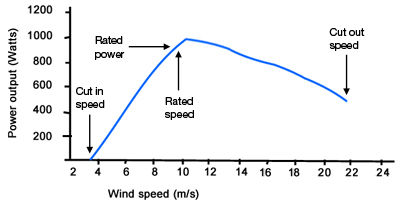 Most turbines have a rated peak speed - that is, a wind speed at which they'll return the optimal amount of power. Wind speeds both lower and higher than this speed are likely to produce less energy. The cut-out can be triggered in a number of ways. An automatic wind speed sensor inside the turbine may apply a brake when the speed gets too much to handle. Some turbines will twist or pitch to divert the air flow, and others may activate a spoiler which turns the turbine sideways to the wind and reverts back to normal when the speed has dropped again.